Construction Support Solutions is a full-service construction firm focused on managing projects from concept through completion. With a range of services offering everything from initial budget development, estimating and scheduling to on-site coordination and closeout documentation, we help clients simplify the complex details of their projects, every step of the way. Proven leaders in construction management and general contracting, our experience spans public, private and federal projects in market sectors including K-12 and higher education, transportation, correctional facilities and public assemblies. Combining a depth of technical knowledge with a steadfast commitment to do the right thing, we deliver construction solutions suited to each project’s unique needs. Anna Klee founded Construction Support Solutions in Cleveland in 2008 with the philosophy that integrity and cooperation, not dollar signs, should define success in construction. As part of our commitment to operating with the integrity our clients deserve, we communicate openly, answer questions honestly, and work diligently to maximize budgets without cutting corners. We only achieve our goals when our clients achieve theirs. Through a growing team of seasoned industry experts and an expanding network of skilled sub-contracting partners, Construction Support Solutions continues building the capabilities to manage the full spectrum of construction demands. 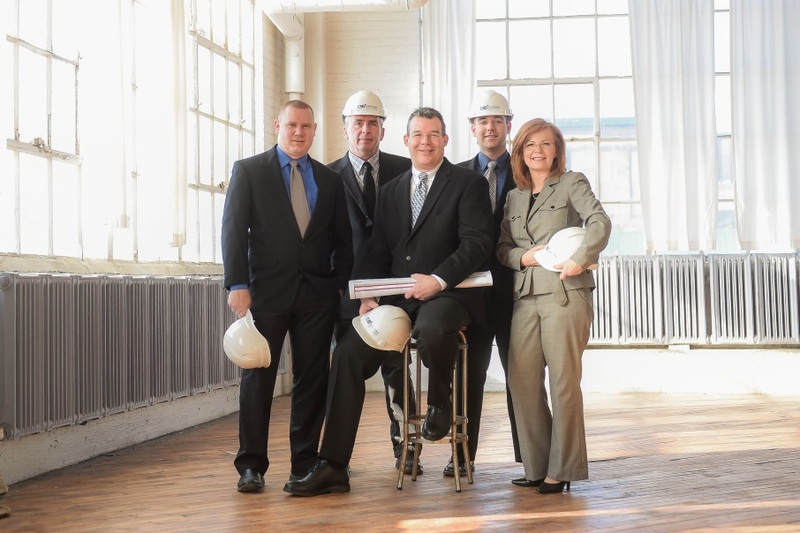 We offer clients the attentive support of a local firm whose leaders are personally involved in each project, combined with the savvy leadership of a national organization with a depth of experience. An approved GSA contract holder, Construction Support Solutions is also certified as an Encouraging Diversity, Growth and Equity (EDGE) participant through the state of Ohio, and as a Women’s Business Enterprise (WBE) through the City of Cleveland and the Northeast Ohio Regional Sewer District. Additionally, we are federally certified as a Woman Owned Small Business (WOSB) and a Disadvantaged Business Enterprise (DBE).